Journalist Eddie Brock is trying to take down Carlton Drake, the notorious and brilliant founder of the Life Foundation .Due to his eagerness, he lose his career and love of his life due to his doings as Carlton Drake had the power. However, one of the scientist whom was working with Drake revealed her boss' evil doing. While investigating one of Drake's experiments, Eddie's body merges with the alien Venom -- leaving him with superhuman strength and power. 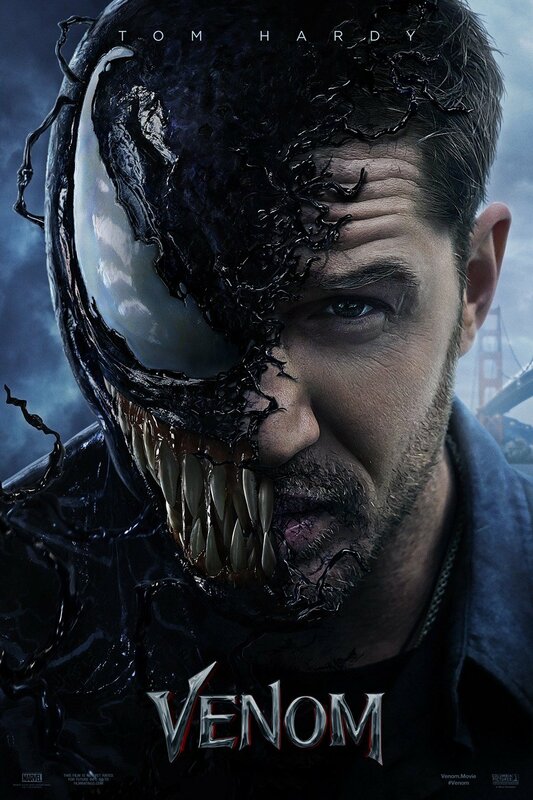 Twisted, dark and fueled by rage, Venom tries to control the new and dangerous abilities that Eddie finds so intoxicating. If I'm gonna be honest here, I have to say I'm quite a fan of Marvel's movies.. I enjoyed almost everything starting from the Avengers series till Deadpool but Ant-man is excluded from the list.. I didn't know that Venom was part of Marvel since I'm not the kind whom watched movie trailers and I'm just tagging along a friend to watch this but when Marvel's logo appeared on the screen before the show started, I was like; " Okay, this should be something.."
Rating: ★★★★☆ - It started out quite dull at first and things only gets interesting when Venom blended inside Eddie's body..
lom sempat tgk lagi cerita ni..
Alaaa bestnye. 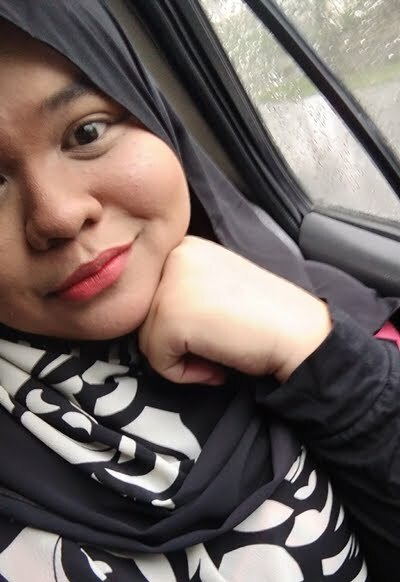 Dah lame tak tgk wayang.